This week I’m talking about the best method you can use to design your online course or program. 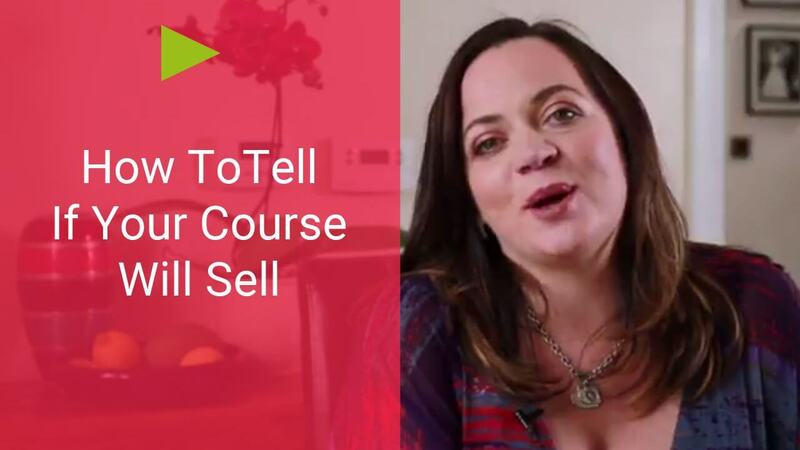 There’s a couple of reasons why it’s so important that you know how to design your online course before you try and sell it. The first and foremost is your customer experience. The best-selling online courses are offering and promising some form of transformation. So, your course needs to be designed so that it delivers that transformation to your customer, that’s number one. Now, for number two; don’t try and teach everything you know in one online course. When you are the expert on your subject, there is a temptation, and a tendency to include everything you know about your topic in your online course. That’s a mistake on two parts. One, it will be overwhelming for your customer. But the second is, you actually want to keep back some of the information that would be better suited to other products and programs down the line. So, how do you go about designing your online course? Think of your new online program or course as the vehicle that takes your customer from point A with the problem that they have, or the goal or objective they have, to point B where the problem is now solved, or the objective is now achieved. For example, maybe you help people to train for marathons. So, here they are, a person with a goal of running a marathon, but doesn’t know how; they’re out of shape, no real running experience – that’s their point A. You need to help them get to the point where they are crossing the finishing line in the marathon – that’s point B. Now, once you get really clear on where the starting point is, and where it is that they want to end up, it’s time for you to reverse engineer it by mapping out the steps. acquiring new skills or new behaviors or habits. Think it through and break it down. I like to break out the post-it notes to do this, because I just find that way of mapping it all out, makes it tons easier. You could try that too. And then, the next thing that you need to ask yourself as the course designer is, “What do I need to now put in place, to help them have these experiences, or put in place these habits?” As you’re delivering transformation, you might have them do an assignment, where their goal is to get them to have an experience that then shifts their belief. Or it could be just as simple as following a step-by-step process. You might need to map out the steps and give them a checklist for each of the steps. So, you go through the entire transformation; you break it down into the steps that they need to go through, and then you ask yourself the question, how do you deliver on those? And then finally, you want to take that outline, and start to organize it into some logical order for delivery. This is the process that I’ve used to map out the programs that I’ve been selling online, for over 12 years now. If you are planning to create and sell an online product or course, I’ve got a special gift for you. It’s my “Create Your Best-Selling Course – Complete Course Creation Planner”. 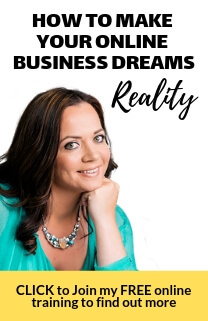 I’ve designed this course creation planner so you can apply it in any market – whether you’re selling to businesses or individuals on a topic of money making through to something more spiritually based – then the same principles will apply and this planner will help you. Download your free copy here. Thanks for the tips Bernadette.